Newbury Master Plan - Community Opportunities Group, Inc.
Community Opportunities Group, Inc. is working together with the Town of Newbury and the Merrimac Valley Planning Commission to update the Town’s master plan. 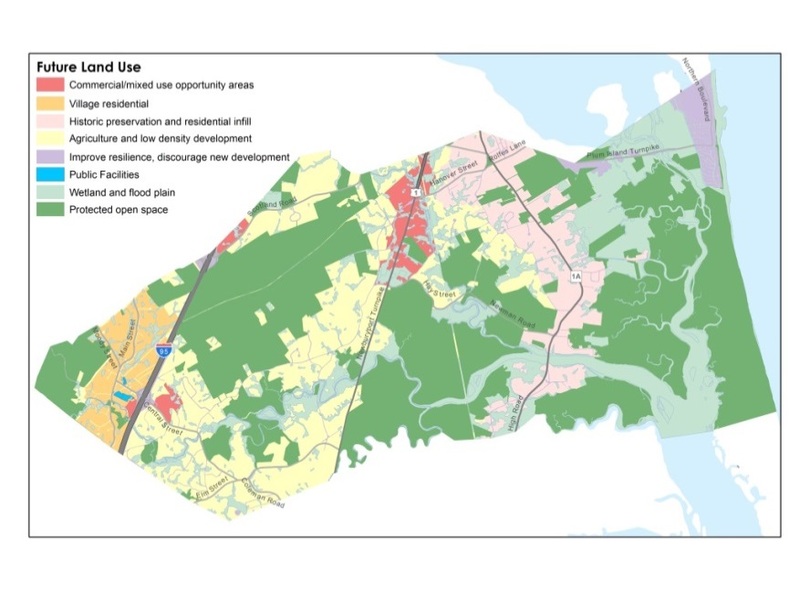 Although this small, rural coastal community has experienced limited physical change since the previous master plan was completed in 2007, the update addresses emerging issues and challenges that will impact future policy choices, such as significant demographic shifts, fiscal sustainability, infrastructure constraints, and the impacts of climate change. In a collaborative process, COG is preparing the Housing, Economic Development, and Land Use Elements, as well as guiding the overall public participation process, and will be compiling elements from various authors into a final plan.